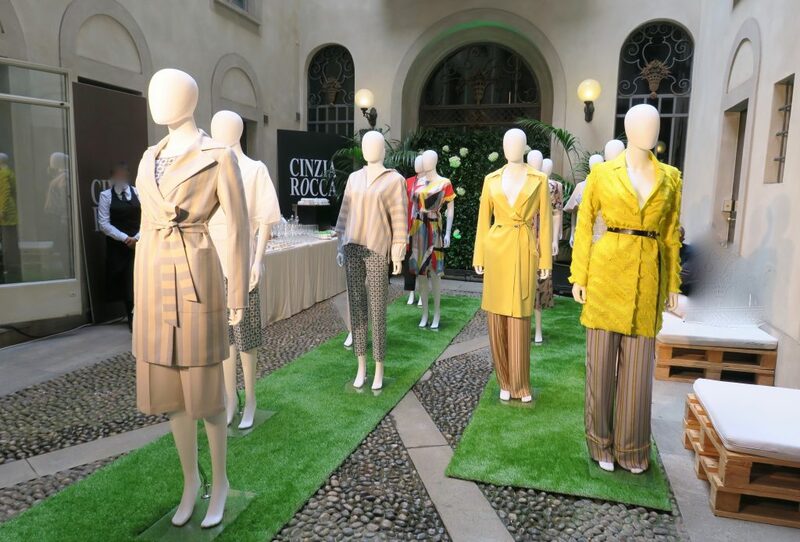 Cinzia Rocco is not one of those flashy brands but instead keeps it classy but chic. 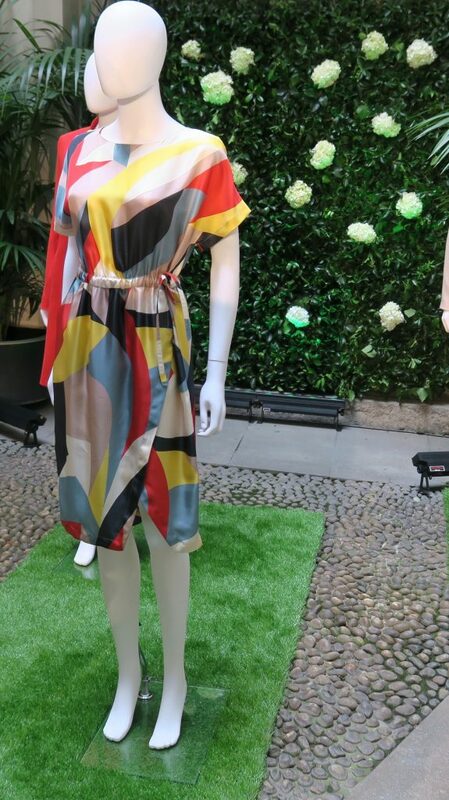 During Milan Fashion A few season I discovered the brand at Milan Fashion Week. These looks are available in stores now. Separator image Posted in Fashion and tagged with canondeutschland, Fashion Design, fashion designer, Fashion Week, Milan, Milan Fashion Week, ootd, Style, womensfashion, womensstyle, Womenswear.